Microsoft has signed NEC Australia as its latest strategic partner for its Azure Internet of Things (IoT) program. The partnership will see the companies co-develop IoT solutions for clients using Microsoft’s Azure Cloud platform and Azure IoT Suite. Microsoft said NEC Australia was selected because the company could demonstrate a strong understanding of Microsoft technologies. In the past, NEC also built an IoT system for the manufacturing industry by combining its FieldAnalyst facial detection system with utilisation of Azure IoT for analytics, data and storage. Microsoft Australia IoT lead, Lee Hickin, said, “Companies like NEC are reaping the benefits of the endless possibilities being offered by this new technology. They are envisaging solutions and creating products that solve problems that some customers aren’t even aware that they have. 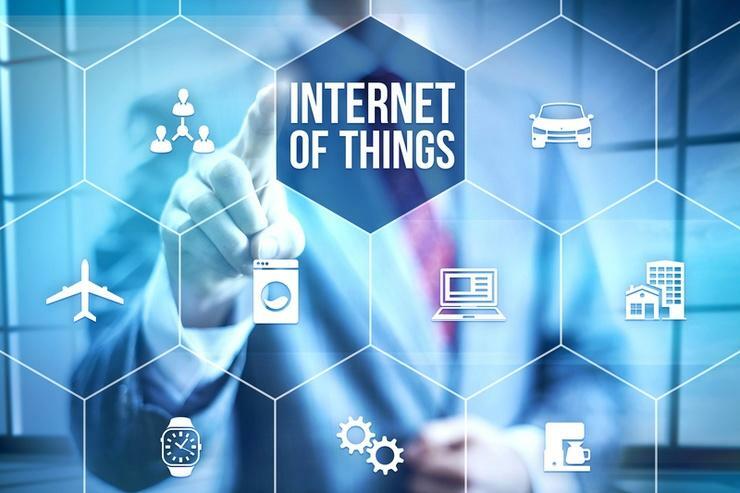 Microsoft’s Azure IoT Suite is designed to help customers provision solutions that collect, analyse and store data from billions of IoT devices. It can be integrated with Azure Stream Analytics, Azure Storage, Azure DocumentDB, Azure Web Apps and Microsoft Power BI. Azure IoT Hub is the vendor’s Cloud-gateway service that helps to secure and provisions IoT devices. It also allows devices to communicate with each other and services hosted in the Azure Cloud.